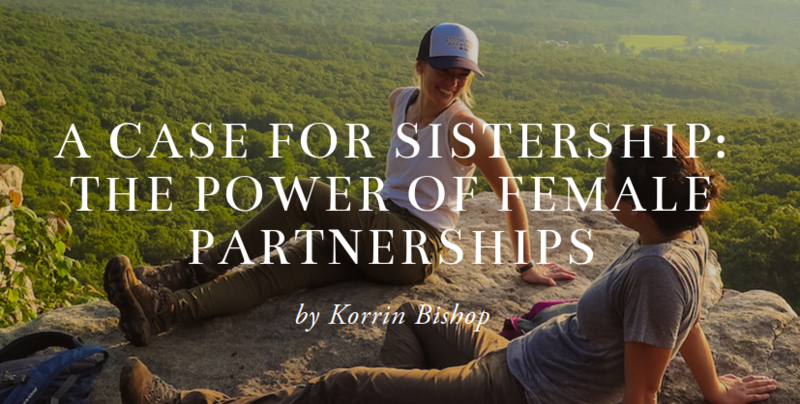 Korrin Bishop paid us a great tribute in her beautifully written post about the power of female partnerships. It was so exciting to hear her take on the virtues of this special connection and the gifts that come along with it. 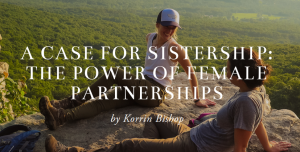 She writes about how she and her co-founder Liz Suspanic weathered the beginning stages of getting their business Wild Wilderness Women off the ground. How much fun it is to think that an adventure as wild, imaginative and female-powered, was inspired by words and beliefs that we hold so dear!! Take a look at the wild adventures these women have put into place for so many lucky adventurous travelers!